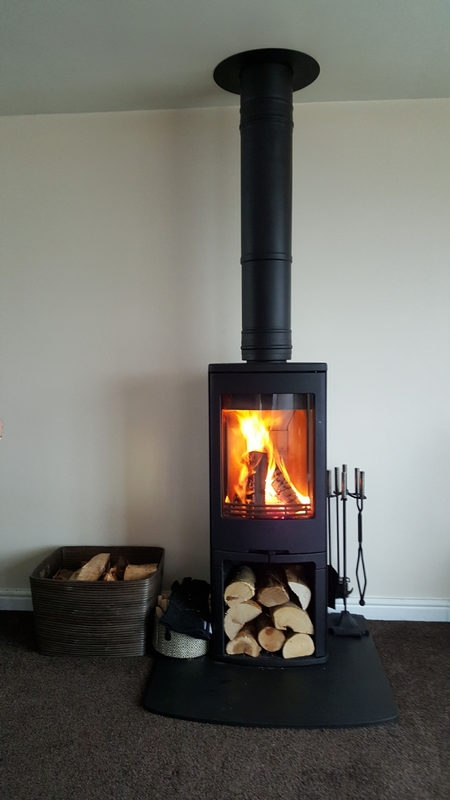 Contura 750 in St Columb wood burning stove installation from Kernow Fires. 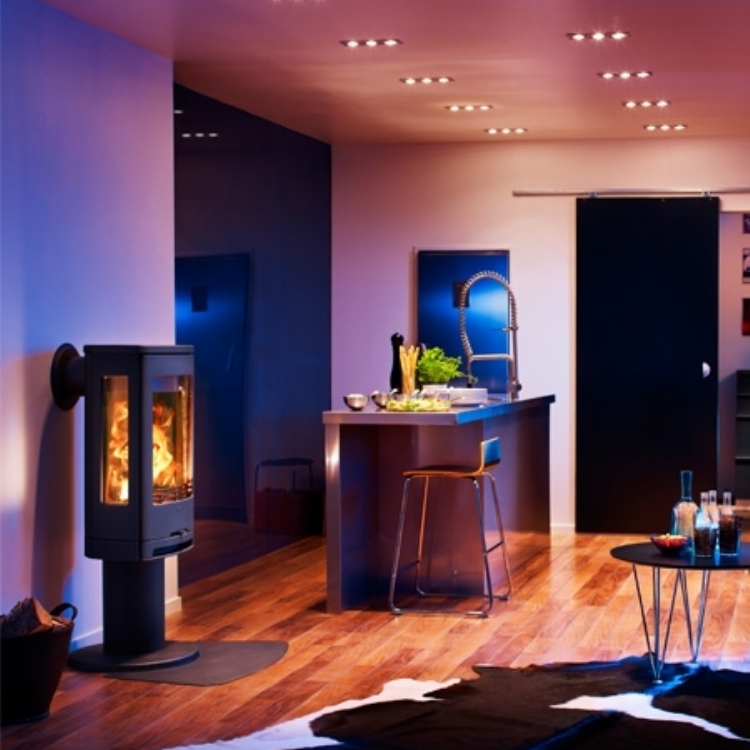 This lovely modern house was crying out for a wood burner and the Contura 750 was the answer to a Labradors dreams! 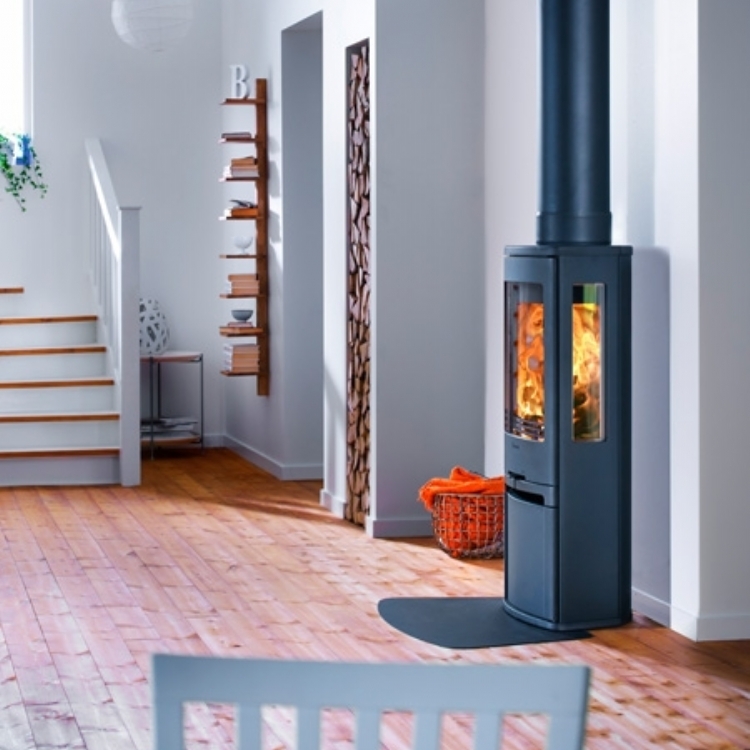 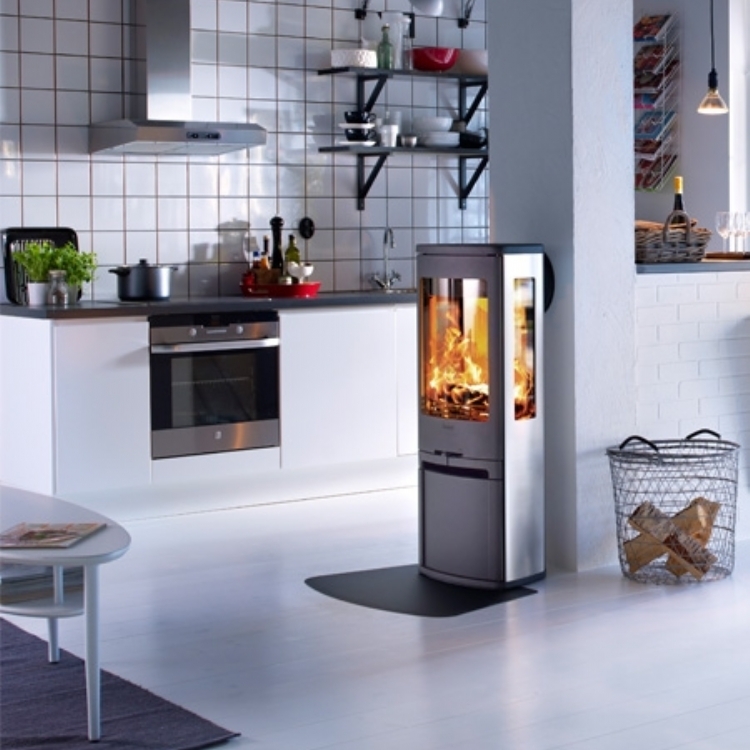 A twin wall flue system was installed to create a chimney for this freestanding stove. 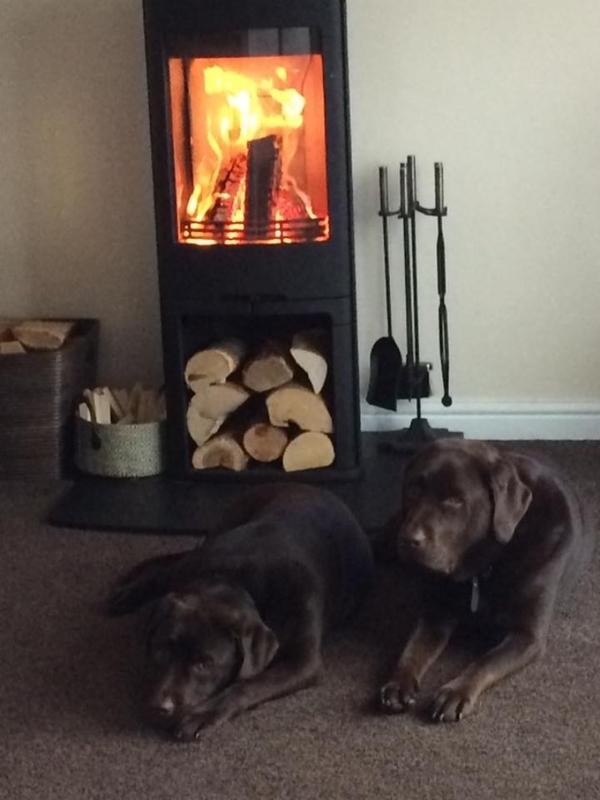 Mrs Hare and her lovely dogs are very pleased with the results!